1 Go to your project page. 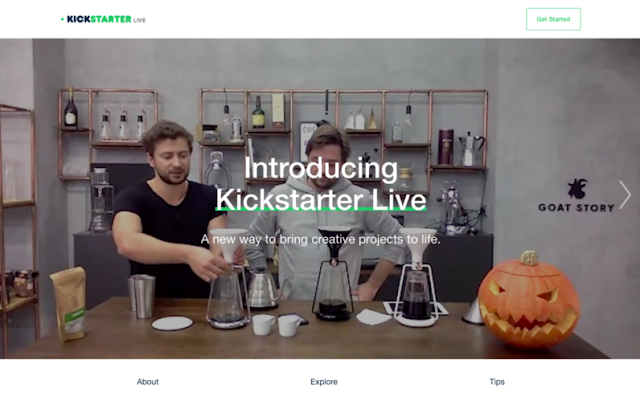 2 Click "live stream" in the menu on the left side of your project page. 3 Follow the setup instructions.